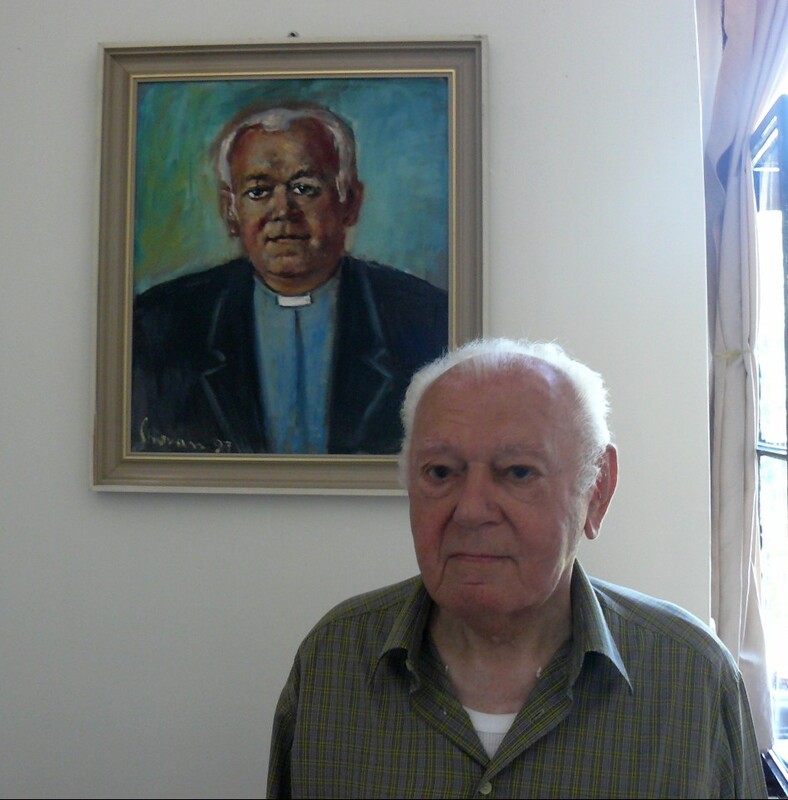 Jozef Hrdý belongs to the first Salesians, who, shortly after the communist takeover, realized that their priestly service might be freely done only behind the Iron Curtain. “I saw that it was all going to the dogs, but my superiors didn't want to believe it,” Don Jozef Hrdý recalled. The first attempt to cross the borders to Austria in August 1949 failed. Shortly before Christmas of the same year he, along with his friend and other runaways, plucked up courage to make another attempt. He didn't reveal his intent to anyone, not even his closest relatives. So that the camouflage was perfect, he even sent signed postcards to his friend in Prague and his parents received them in assumptions that Jozef lives there. On December 22, 1949 he left by train to Moravský Sväätý Ján. 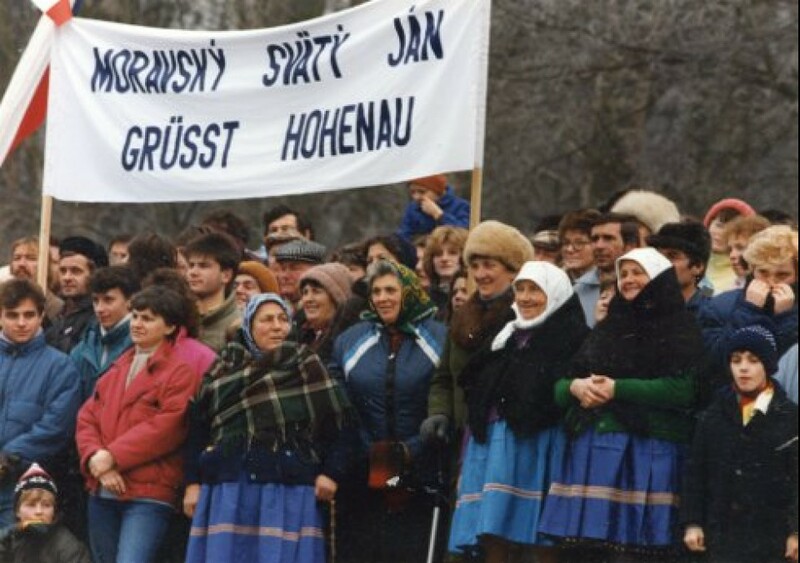 After some hours of marching towards the Morava river, the group of runaways finally came there around the midnight. “There was mud, it was raining, but it also started freezing… They had a boat, not a wooden one, but an inflatable dinghy. So we waited and at half past one we were already in Austria, on the other side,” he remembered. They found themselves in the Soviet occupation area in Austria; however, they managed to arrive in Vienna, where they got papers from an international organization for refugees. Certain time they were able to stay also in a Salesian house in the American zone in Vienna, although they were completely without money. They succeeded to even gain Austrian citizenship and thanks to the assistance of many religious men, they managed to arrive in Italy, to Turin at the beginning of the year 1950. They enrolled at the university and started studying immediately. In 1953 he continued his adventurous journey in Latin America, where he spent four decades of his life. Jozef Hrdý was born on April 10, 1923 in the village of Veľké Ostratice into a small peasant's family. The idea to become a priest came to his mind in a very unusual way - his passion for sports and particularly football played an important role. Therefore he decided to study at the Salesian grammar school in Šaštín, where he could pursue his hobby. 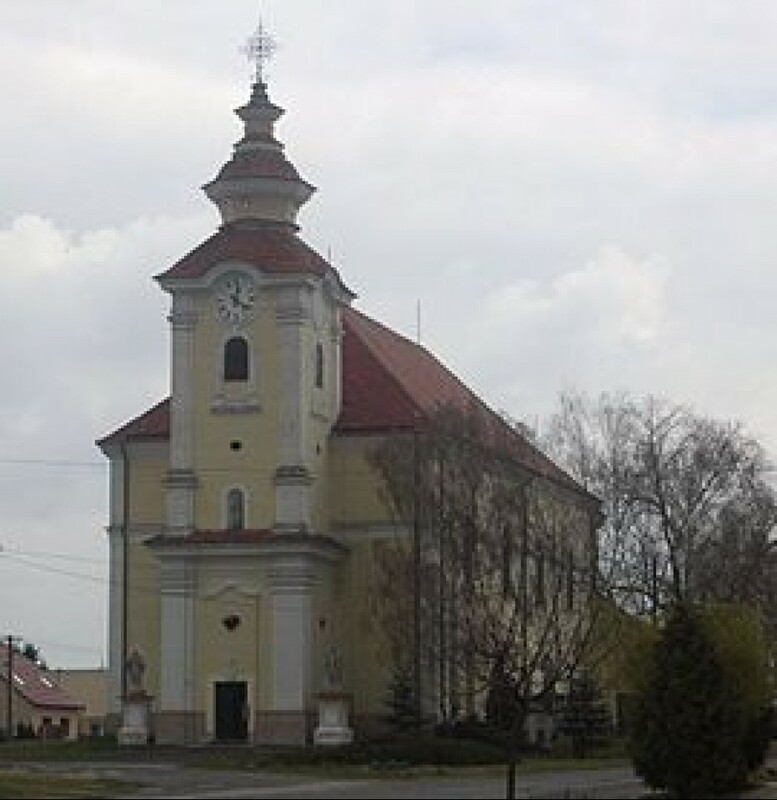 Then, he studied pedagogy in Trnava and in the meantime he spent a year of novitiate in Svätý Beňadik monastery. He was still in Trnava when the end of war came and the Red army arrived in Sovakia. 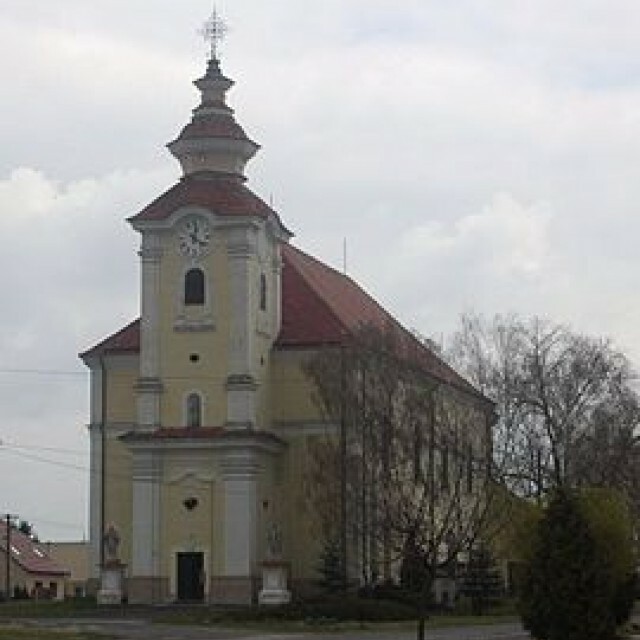 Shortly afterwards, he was sent to Bratislava, part Trnávka, later to the Salesian church on Miletičova Street. 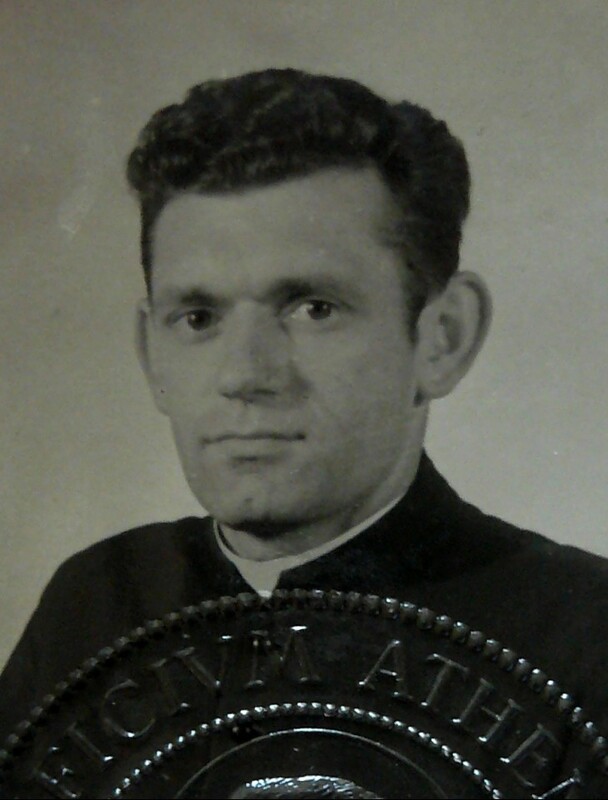 He devoted himself to the apostolate, organised altar servers, taught religious education at the public elementary school, and was responsible for sports in Bratislava, part Ružinov. However, the year 1948 came and the situation of priests and monks became more and more serious. Soon, Ľudovít Macák came to visit him and told him about the plan to organise the escape of seminarians to Italy, where they were possibly allowed to study theology and become priests. After the first failed attempt in august 1949, he attempted to cross the border along with his friend and other refugees on the night of December 22 to December 23, 1949. This time their attempt was successful. They found themselves in the Soviet occupation area in Austria; however, they managed to arrive in Vienna, where they got papers from an international organization for refugees. Thanks to the assistance of many religious men, they managed to arrive in Italy, to Turin at the beginning of the year 1950. They enrolled at the university and started studying immediately. 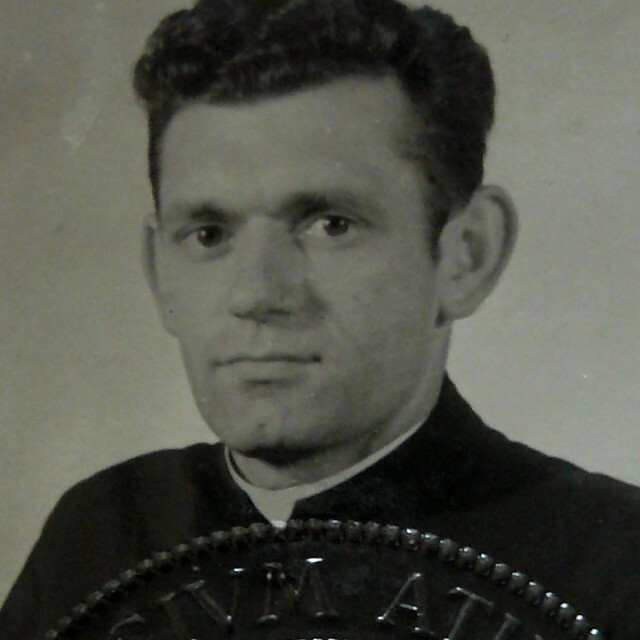 Jozef Hrdý was ordained a priest in July 1953. However, the fact that Jozef had been wanted by the State Security was brought into the open, so the superiors decided to send him to South America in 1953, actually to Punta Arenas near Tierra in Chile, to Santiago, and later to Bolivia, where he spent the next four decades of his life. He devoted particularly to the work with youth and he considerably contributed to the development of an agricultural school in Linares. However, several years later, he had to face the consequences of various deals, which he had made, as he said, at the instigation of other people and allegedly he even hadn't known what he had been signing. Investigation of frauds, due to which he was also wanted by Interpol, as well as the criminal trial took several years. At the beginning of 1990s he came back to Slovakia. Here he worked as a financial manager, but mainly he continued working with young people. He is spending the afternoon of his life in Šaštín.